Hotel Bontiak — private mini-hotel in KievUkraine. 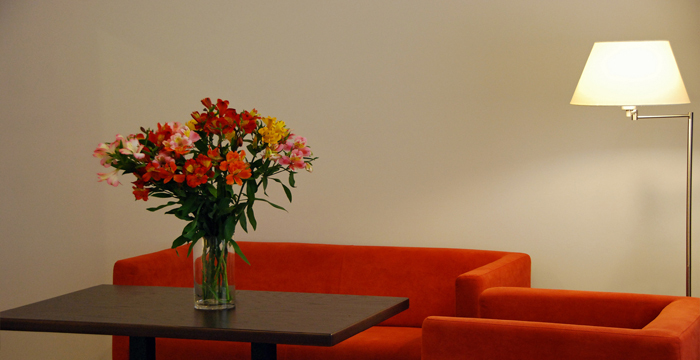 We are located in the city center, a short walk from the main street of the capital — Kreschatik. At 100 meters from the best hotel in Kiev are St. Sophia's Cathedral and Golden Gate. Even simple walking through the historic center of the Kiev city will give a good mood, and when you are bored walks in the neighborhood are the best museums, theaters and art galleries of Kiev, who will want to visit. We are the only small hotel in Kiev, which offers affordable cheapaccommodation, but with a high level of comfort and service. The highlight of the hotel is the pricing policy. Bontiak Hotel — 4 star is the golden mean. Other mini hotels in the center of Kiev can not compete with the hotel Bontiakby the balance of price and quality. Compare prices for hotels in the center of Kiev — and you will see this. 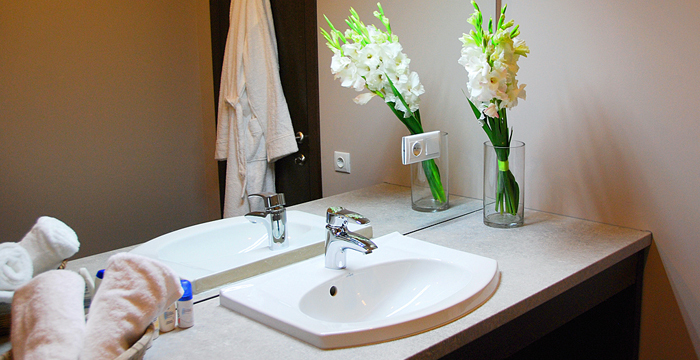 Hotel Bontiak — 35 designer rooms is made in a modern style. 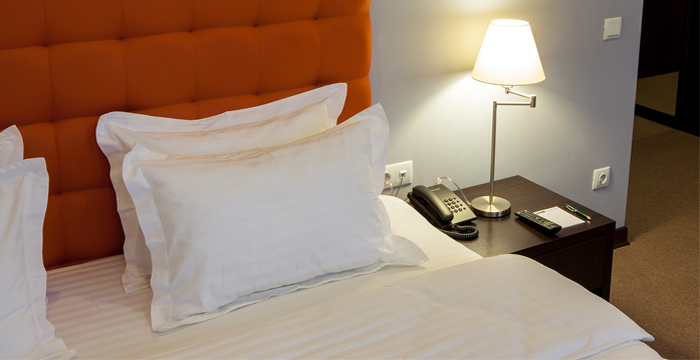 The hotel rooms are divided into three categories:Comfort King (33 m2), Standard Room (22 m2), Single Room (15 m2). 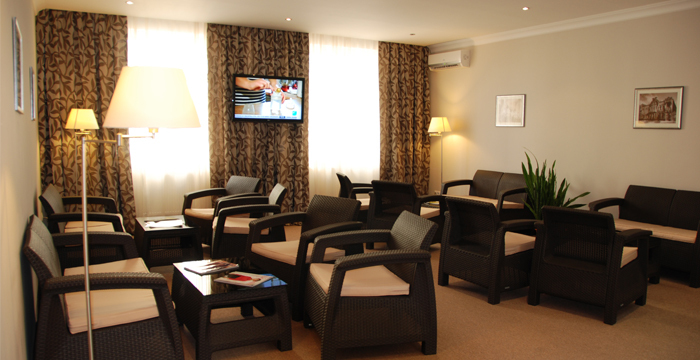 All rooms are equipped with air conditioning, flat screen TV, huge king size bed, lounge area. Each room also has a mini-bar with a selection of drinks and snacks. The bathroom has a shower, towels, bathrobe, slippers, cosmetic set for shower and hair dryer. Travelers who book cheap hotels in Kiev, want reasonably priced accommodation, and at the same time enjoy all the benefits of civilization. To book this in the best hotel in Kiev — Hotel Bontiak — you can get free use of the Internet (WiFi) throughout the territory, and we provide our guests with free secure parking. Our employees create for you personallythehome atmosphere in the hotel and will try to do everything possible so that you rest and enjoy your stay in Kiev. By the way, if you order breakfast, it will be delivered to you for free in the room, at the specified time. If you want to reserve a room for your stay in this best hotel in the city center, or just compare prices for cheap hotels in the city center, click on «Book now» here or choose your travel dates and click «Check availability». galleries of Kiev, who will want to visit. price and quality. 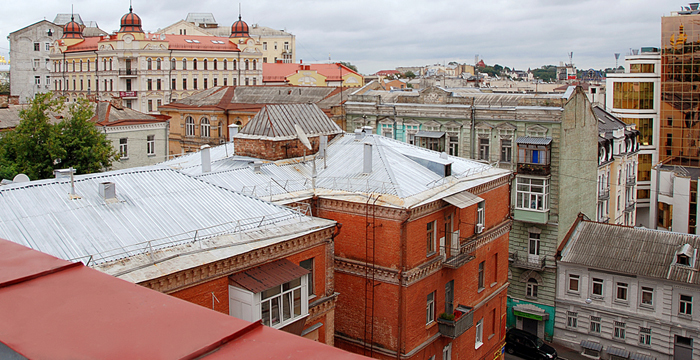 Compare prices for hotels in the center of Kiev — and you will see this.